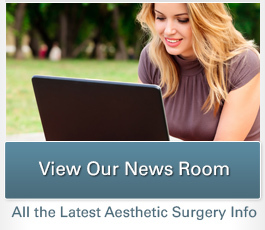 At Palos Verdes Plastic Surgery Medical Center, our board-certified plastic surgeon focuses on achieving your goals with results that look natural. 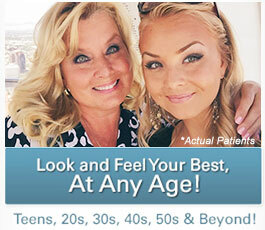 Dr. Christine Petti offers advanced procedures designed to enhance your appearance without giving away the fact that you’ve “had work done.” The following photo gallery includes before-and-after images of some of our patients who have graciously agreed to have their results featured on our website. Please take a look and see the potential from procedures such as breast augmentation, tummy tuck surgery, liposuction, and other options. If you have any questions, or if you would like to schedule a consultation with Dr. Petti, please contact us today!